I am a 45 year old solo performer, specializing in easy listening, folk rock music. 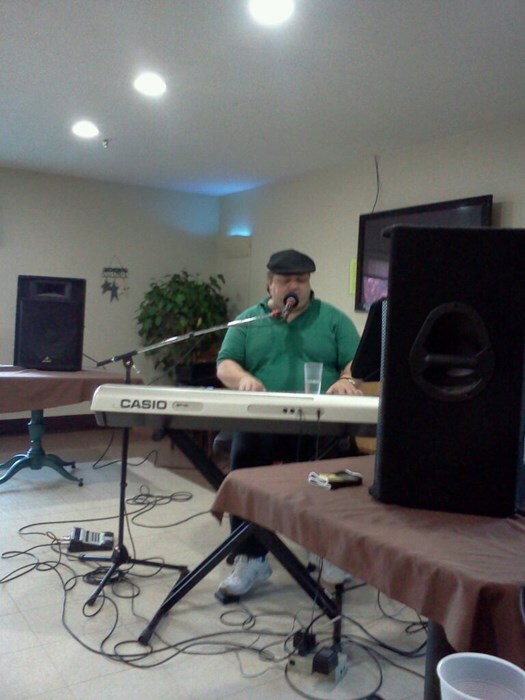 I perform acoustic guitar and keyboards during my performances and sing. 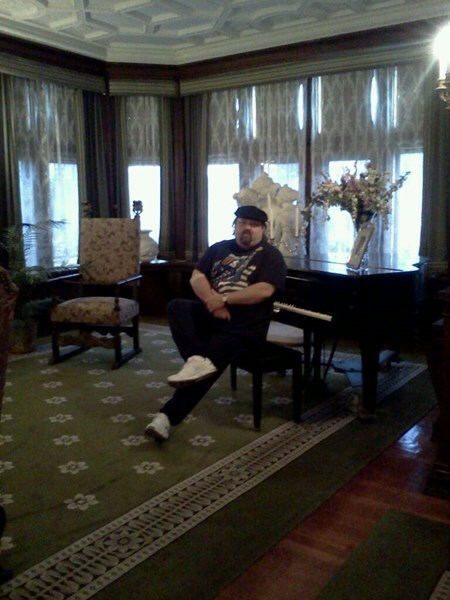 I play a variety of music ranging from Simon and Garfunkle, Elton John, Cat Stevens, America Ect. I live in Northern Indiana , Have my own gear / Equipment, Including PA and Lights. I have reliable transportation and will travel for any performance for the right compensation. 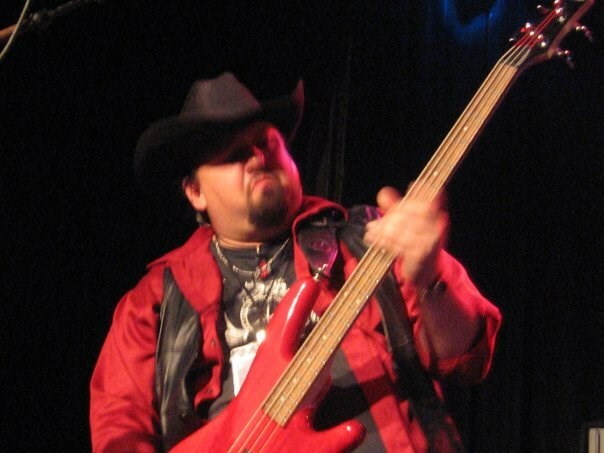 I have been performing for 20 years plus and have played venues such as private parties, Smokey lounges, up to The Whiskey A Go Go in Hollywood California. Im available for any and all social events, including your last minute show solutions for as long as you need. I am prompt and reliable. I currently entertain the elderly as a vendor at multiple nursing facilities. And that's a tough room to please, And I do please. Give me a try at your next event! Please note MRMATTHIS will also travel to San Pierre, La Crosse, Ober, Knox, Tefft, Medaryville, Ora, Wheatfield, Hanna, Monterey, Denham, Winamac, Grovertown, Hamlet, Kouts, Wanatah, Union Mills, Francesville, Kingsford Heights, Culver, Burr Oak, Donaldson, Delong, Boone Grove, Kingsbury, Leiters Ford, Star City, Demotte, Otis, Tyner.